Let’s go with a battle of budget vs. not so budget. We don’t expect the ZenPad 7.0 to have an expensive price, but it will be more expensive that the ZenPad C for sure. There are some variances between models when adding in 3G or 4G LTE functionality. The ZenPad 7.0 has a base version, the Z370C, as well as the Z370CG (3G). 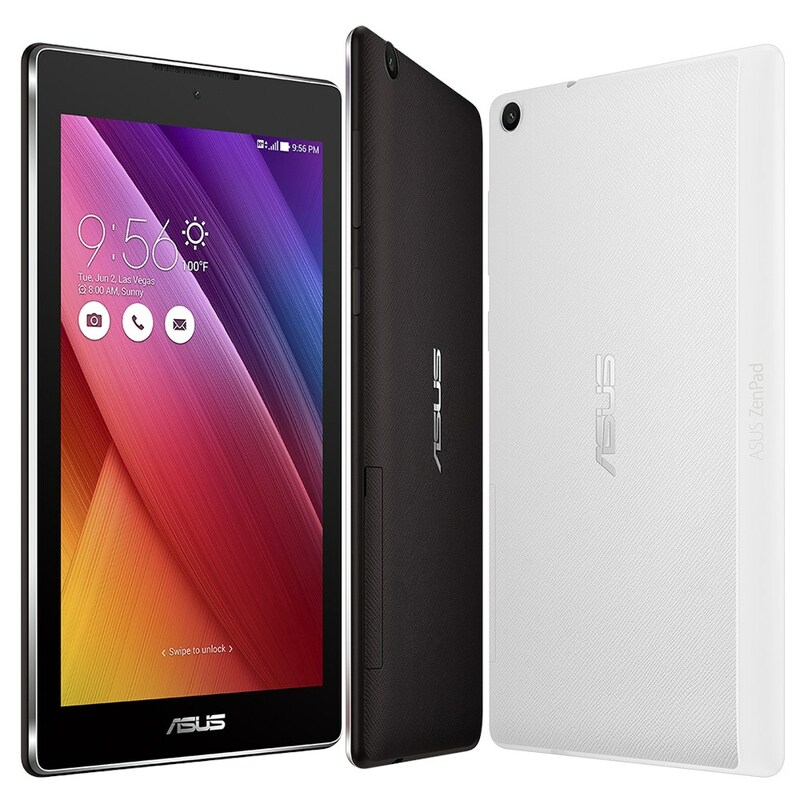 The ZenPad C 7.0 has three models, the Z170C, Z170CG (3G), and Z170MG (3G and MediaTek processor). Screen resolution is the biggest story in this comparison. The ZenPad 7.0 Series come with a 1280 x 800 resolution whereas the ZenPad C 7.0 Series comes in with a 1024 x 600 resolution. These screen resolutions will be a deal breaker for some of you. The next biggest difference between these two models is the interchangeable or customization options that the ZenPad 7.0 offers. This means you can easily swap out the back cover and snap into place some rather nifty and innovative cases and covers. You don’t have these opportunities with the ZenPad C 7.0 models. If you are particular about color choice in tablets, keep in mind that the ZenPad C 7.0 does offer up the same color choice as the ZenPad 7.0, but has a red color that isn’t available with the ZenPad 7.0. To make things confusing, the Z170MG only comes in black or white. Color choices are more relevant with the C Series because you don’t have the same swappable back cover opportunities as you have in the ZenPad 7.0. However, don’t most of us cover up the back of our tablet with a case anyways? With the Z170MG from the ZenPad C 7.0 Series, all these tablets are using the newest x3-C3230 Quad-Core, 64bit processor which runs at 1.2 GHz. RAM wise, only the ZenPad 7.0 has the option of 2GB or 1GB but the ZenPad C 7.0 Series all come with 1GB of RAM only. If you run through the specs, comparing the ZenPad 7.0 to the ZenPad C, you quickly realize they are virtually the exact same. Storage options for all these tablets is either 8GB or 16GB. Sizes are all around the same and weight is virtually identical, although there are slight variances between some of the models because of the added cellular connectivity. There are really 2 core debates on this comparison. Do you put cheap pricing at the top of your list of priorities? If that’s the case, then you can dismiss the screen resolution differences between the ZenPad 7.0 and ZenPad C 7.0. However, what price do you put on customization and the interchangeable design that the ZenPad 7.0 offers? I like the look of the new Zenpad – but is it a better tablet than the Memopad 7? While it comes with Lollipop I am not sure if the specs are any better.